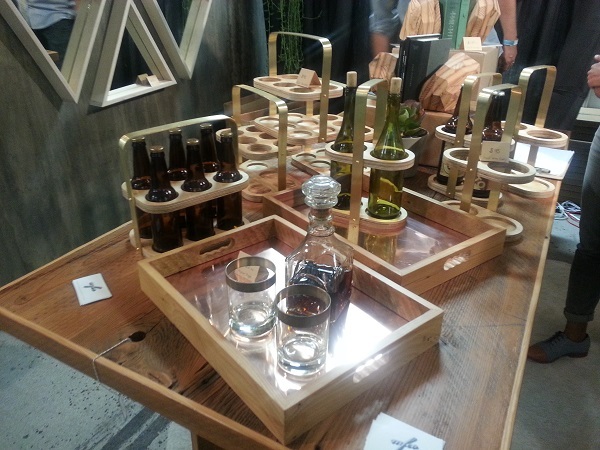 Unique USA host the largest Made in America shopping events in the country in Los Angeles, San Francisco and New York. 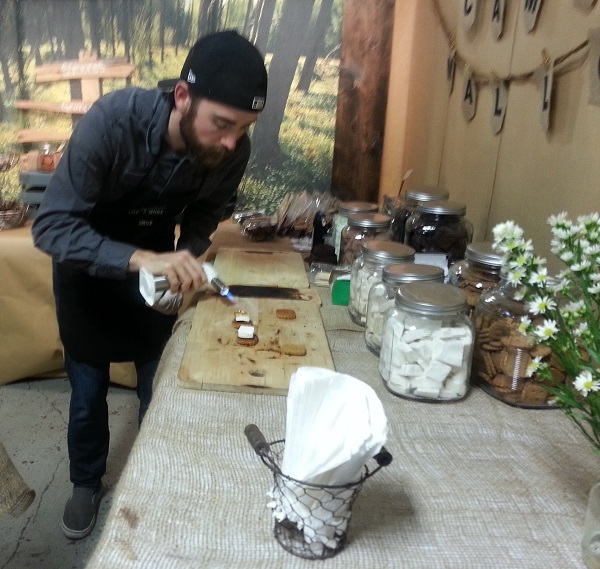 The group successfully brings together culinary artisans, independent designers, artist and more to connect with local consumers and encourages them shop local! 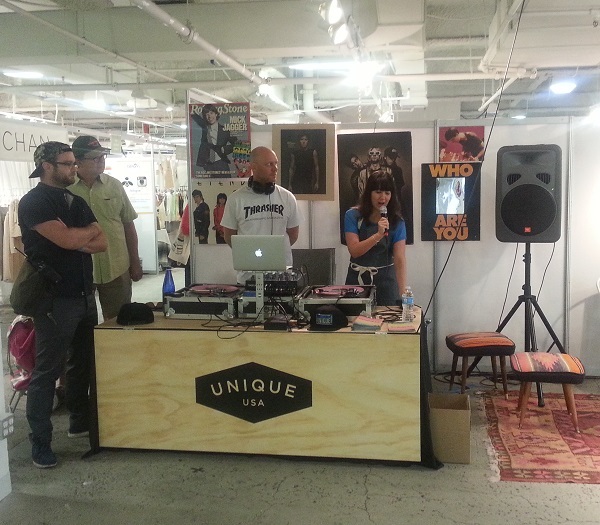 Founded by Sonja Rasula, pictured above, in December 2008 the show has quickly expanded to San Francisco and New York with 2-3 shows hosted in each market annually. 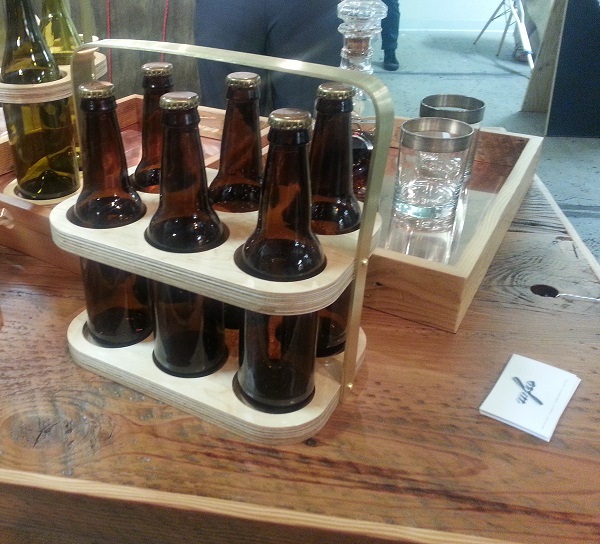 I feel in love with the sustainable hand carved beer and wine caddys from M.F.E.O. 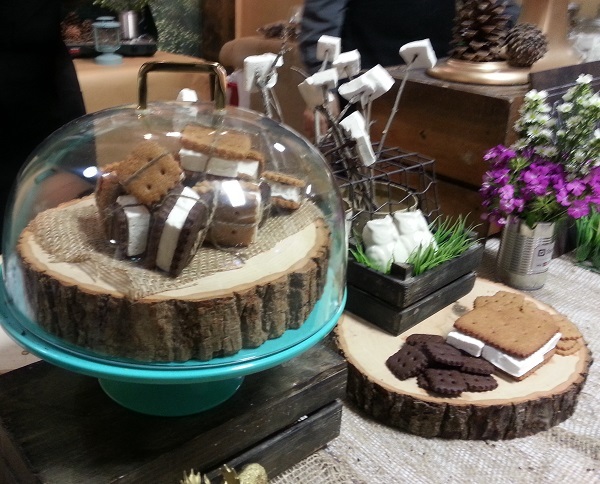 My sweet tooth fell instantly for the gourmet s’mores from Mallow Mallow. 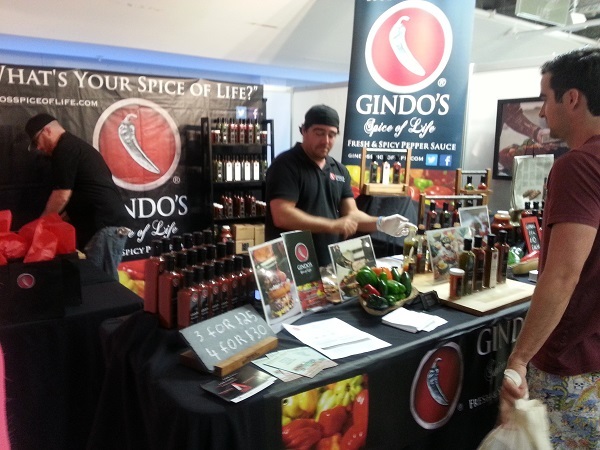 Gindo’s hot sauces and spice blends are always a hit. 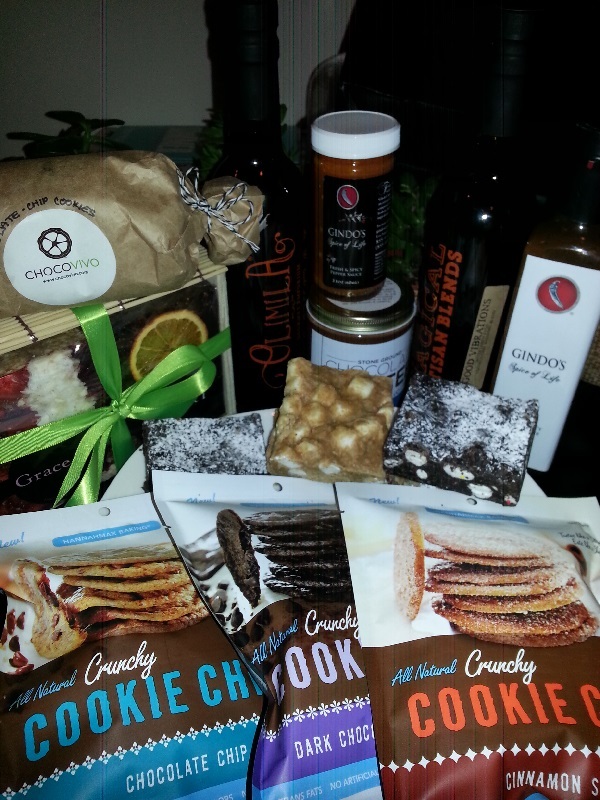 My delicious Unique LA Haul filled with Cookie Chips, The Square Treat (the marshmallow squares), Olimila Gourmet Emporium delicious olive oil blends, ChocoVivo scrumptious chocolate spread and Grace&I pressed fruit and nut bars. This entry was posted in Events, Shopping and tagged Chocovivo, Cookie Chips, Grace&I, Grindo's, M.F.E.O., Mallow Mallow, Olimila Gourmet Emporium, Sonja Rasula, Unique LA, Unique USA on June 4, 2014 by Hillary.